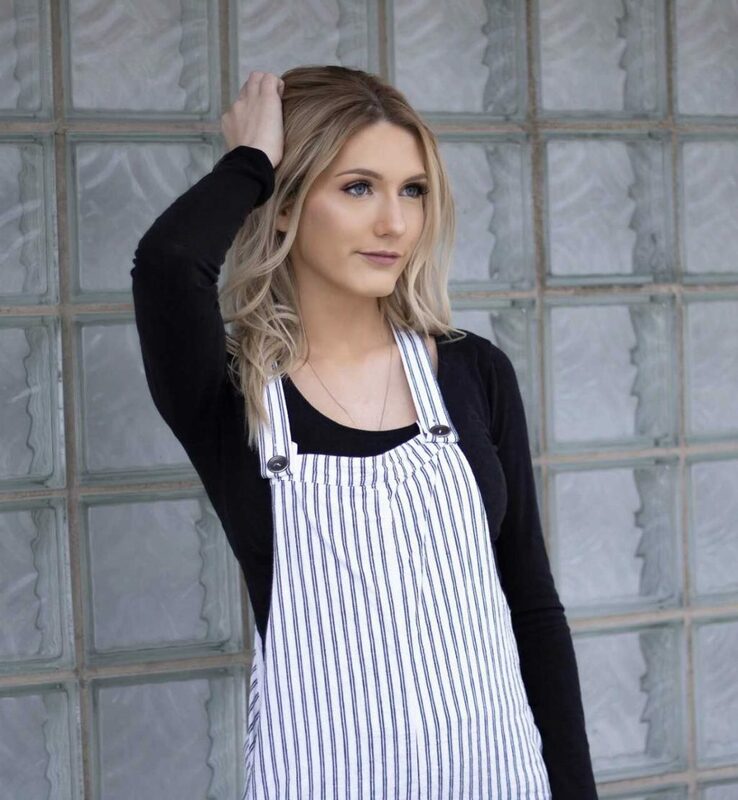 At 20, USU Eastern Emma Vivian Howard, passed her state exams and is ready to begin her career as a cosmetologist in any Utah Salon. She completed 2,000 hours of schooling and passed her written test as well as her practician to get her license. Howard cheered her entire life, but stopped when she came to college to begin her career in the beauty industry. When she was young her biggest goal in life was to compete at the biggest cheer competition: Worlds. Worlds is where the best teams from throughout the world compete for the title of world champion. After working for seven years she made to level five, the highest you can get in cheerleading. Her team, Fusion Inferno, earned a bid to the Cheerleading Worlds, and competed there, making it to day to day two of the competition, which is a pretty big deal, she said. That was the last competition she competed in. Howard is from Vernal, Utah, and in her free time she enjoys traveling, tumbling and hiking. Her favorite movie is “The Great Gatsby.” She loves going on summer vacations with her family, especially cruises to the beach. Anywhere with sun and a warm weather makes her happy, she said. Inside the cosmetology department, her favorite things to do are hair coloring and makeup. She already has a job opportunity in one of the top salons in Utah, Amara Day Spa, in Orem, where she hopes to work during the summer. Her dream job is to be a stylist for a famous model, where she would travel around the world following her model’s schedule.